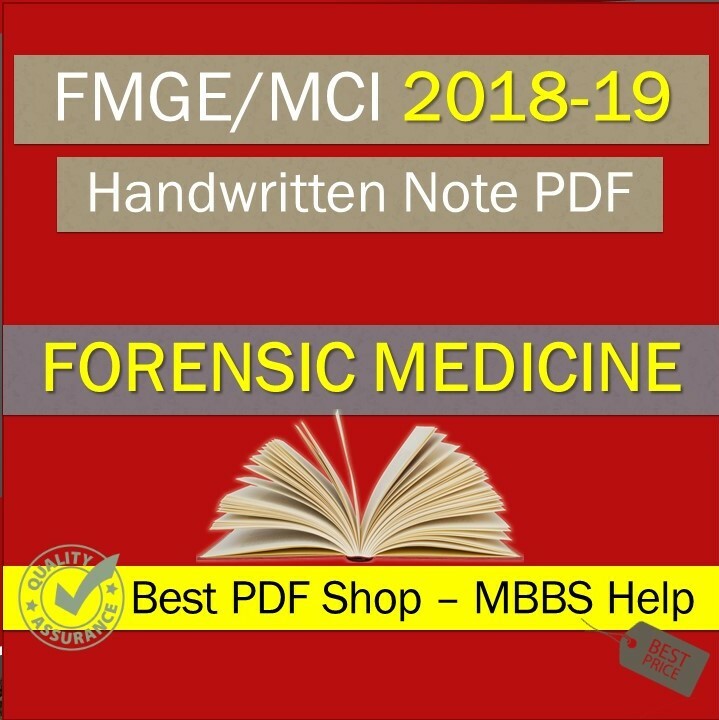 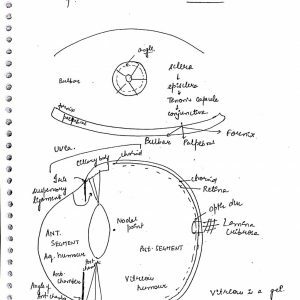 Forensic Medicine handwritten digital PDF notes. This Note is made entire accordingly to FMGE / MCI syllabus. 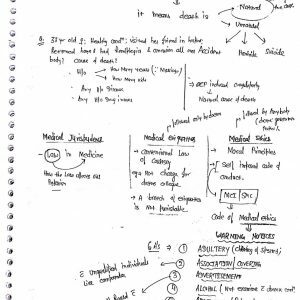 MBBS Help is No. 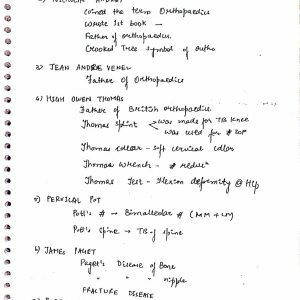 1 website for Handwritten Notes. 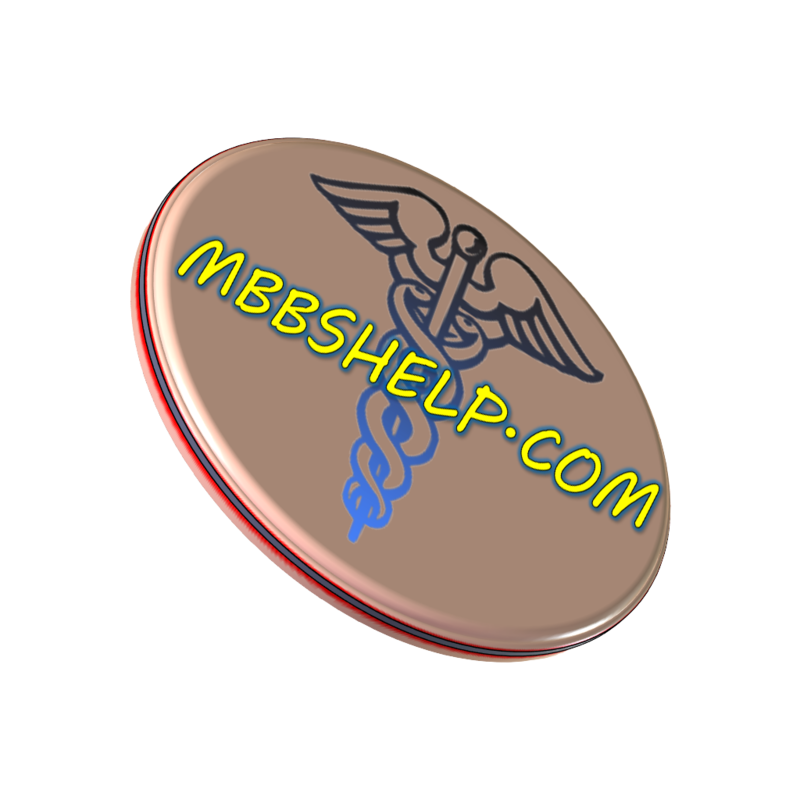 Know latest concepts and related questions.